We here at the Spokane Whiskey Club are starting to really love rye whiskey. The flavors are typically drier with spicy notes of cinnamon, nutmeg, ginger, pepper and even fruity aromas to name a few. It simply makes a spirit a little bit more interesting to us. However, we still enjoy the sweetly familiar side of corn and wheat in our glass. 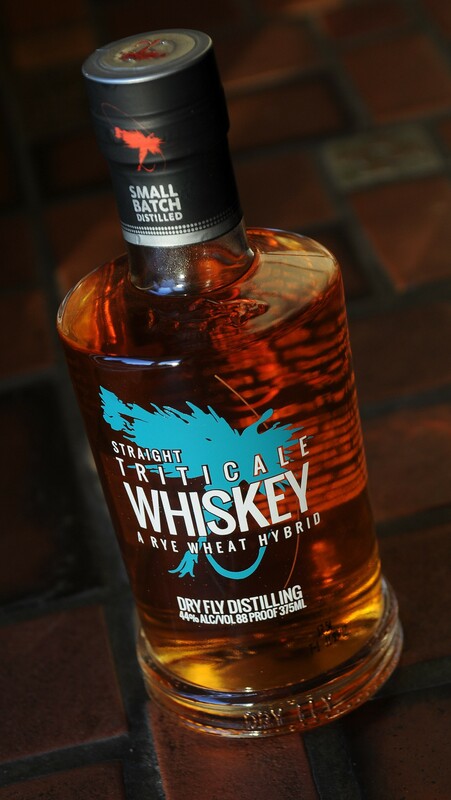 The good folks at Dry Fly Distillery in Spokane, WA decided to distill something new to bring both sides together: a hybrid wheat/rye grain called Triticale. As part of their new Creel Collection, Dry Fly Straight Triticale Whiskey may just be the most unique spirit they ever bottled. And it is what the SWC will be reviewing today for you, dear readers. We are a service driven club, drinking all sorts of things for you. Very difficult work, but someone must do it. According to Dry Fly, rye is not a very viable grain here in the state of Washington and cannot be grown effectively in this climate. However, Triticale grows rather swimmingly, thus continuing their commitment to keep their ingredients and process local. We know of only one other commercially available Triticale whiskey, so it can be said confidently that we are tasting something incredibly unique. American craft distilling at its heart is all about breaking rules and doing something new (and tasting pretty good, hopefully). 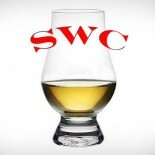 And it should be mentioned given the recent press about craft distilleries sourcing their whiskey from industrial producers is simply not the case at Dry Fly. They create, distill, age and bottle their products right here in Spokane, WA. Authenticity and genuine artisanal crafting are values consumers look for, but sadly not all “craft” distilleries operate with these values in mind. These guys are the real deal. Nose– Great balance of rye/wheat. On the rye side – peppercorn and mint spices. Fresh and dusty dry rye grain note. Some pine and a touch of cedar. The wheat side has the trademark wheat bakery aroma with some sweet vanilla underneath. Lovely. Taste– Balance continues with a spicy pepper attack up front with a warm wheat sweetness to follow. Few drops of water smoothes it out a bit. Finish– Rye spice lingering. Medium to long finish. Candy sweet notes appear as well.